To celebrate the holiday season, including our recent 1 year anniversary on PSVR(! 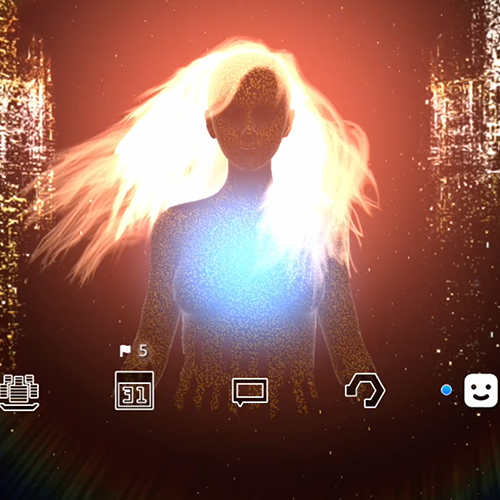 ), we’re offering the new Singularity PS4 dynamic theme for free until January 12, 2018! This full-featured theme includes customized icons, sounds, and more. We also want to announce our Digital Deluxe DLC available now on the PlayStation Store. 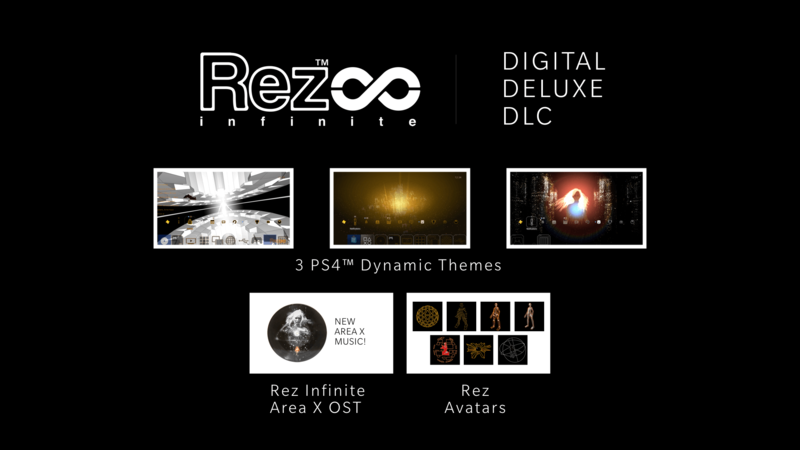 – Three different gorgeous Rez-related PS4 dynamic themes! We’re feeling extra generous, so everyone who purchases Rez Infinite on PS4 before January 13, 2018 receives the Digital Deluxe DLC for FREE!